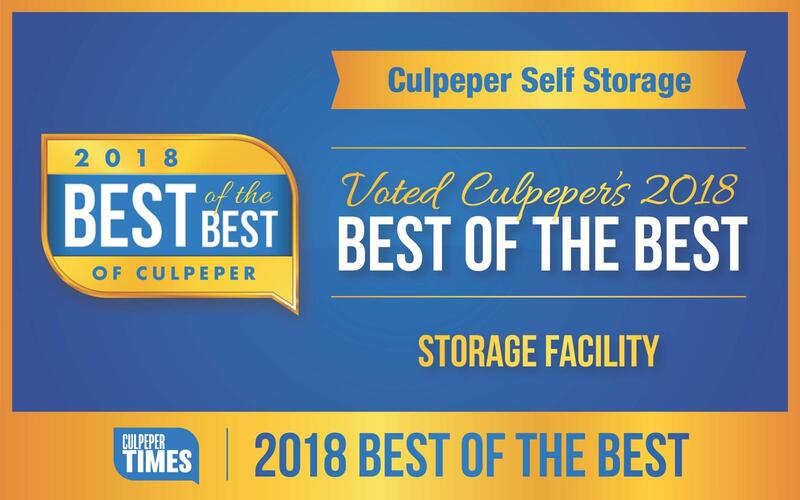 Culpeper Self Storage was voted Best of the Best in Culpeper! Culpeper Self Storage serves a wide variety of customers, from renters and homeowners to businesses, the military, and sports enthusiasts. Our climate-controlled units will ensure the longevity of your stored items. Our fenced and well-lit facility gives customers peace of mind when it comes to security. We even sell insurance as an extra security measure. 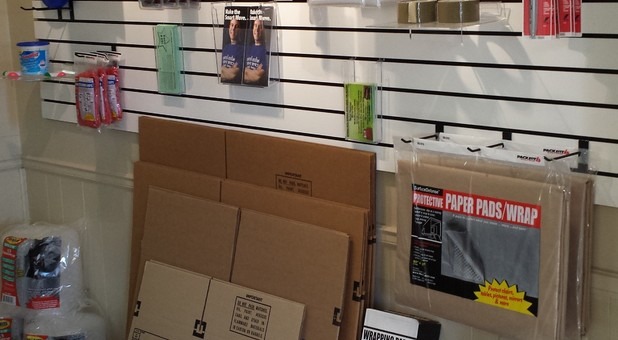 If you run out of moving or packing supplies, you won’t need to chase them down around town because we sell them right here in our office. Give us a call today or stop by our facility to talk with our manager about how we can take care of your storage needs. 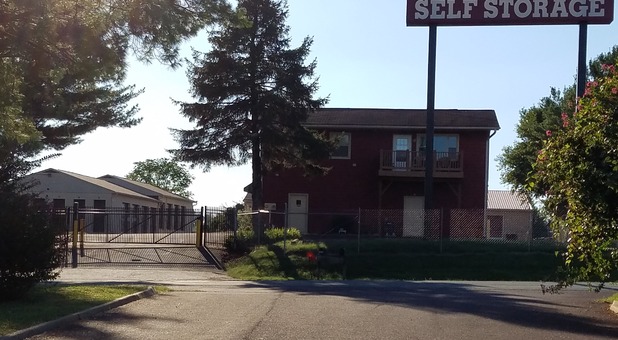 MAY 8, 2019 AT 11:00 A.M.
Self Storage auctions are common within the self storage industry and are open to the public. Culpeper Self Storage has storage auctions throughout the year that are held at our facility. Below are some guidelines to help you when attending a self storage auction. You will need one form of current federal or state issued identification with a photograph and signature on it, such as your driver's license, a phone number where we can reach you if needed, and an emergency contact. You will be required to pay the first month's rent and a one-time $20.00 non-refundable Administration Fee. All of our facilities feature computerized gate access. You will set up a unique gate access code at the time of rental to enter the gates. All of our facilities have video surveillance systems, security fencing, and lighting. Most of our facilities have a Resident Manager that is on premises for added security. Contact the manager at (540) 825-1373 for assistance. You are responsible for the items you are storing at our facility. You are required to insure your items while they are in storage. You may be covered under an insurance policy you already have, or you may purchase insurance with us through Storsmart Insurance. Click here for a short video on Storsmart Insurance. If you already have insurance for your goods, please provide us with proof of coverage in the form of an Insurance Declaration Page that can be easily obtained by contacting your insurance company in the form of an Insurance Declaration Page that can be easily obtained by contacting your insurance company.